Creator Direct: The colors of Bone! STEVE'S BLOG: Coloring with Photoshop! 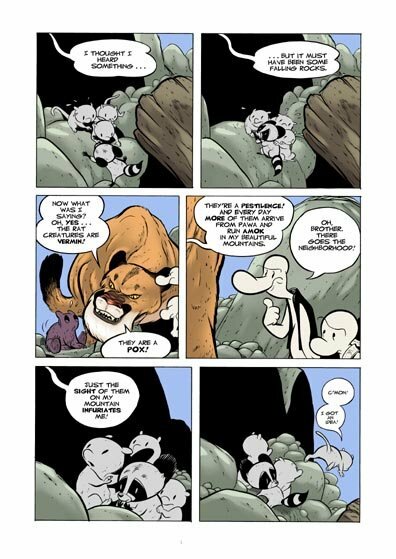 Steve Hamaker posted a step by step to his coloring process for Bone. I love the limited color palette and the crisp look of the characters. It's always interesting to see how other artists approach the craft.